CA is a family owned Machine Tools Sales, Service and Finance Company with premier equipment lines. We are having a record setting year, come build your future with experienced professionals. Full and part time sales positions are now available in California, Nevada and Arizona. TD offers one of the top commission structures in the industry. Sales professionals will have access to our established company database (twenty years) and monthly sales leads. We are currently looking for machine tool service technicians in Southern California. 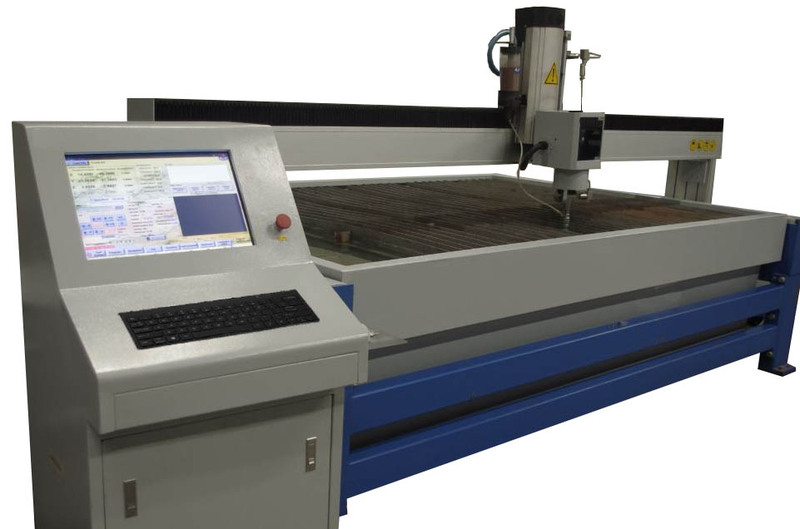 CNC repair job will include basic service and repair as well as specialized repair for our main equipment lines. Experience in repairing milling and turning machines, waterjets, press brakes, punch presses, swiss machines, and grinders is a plus. CNC repair jobs will be assigned as they come in. We are currently getting several leads per week. Compensation on a job by job basis. We are currently looking for cnc spindle repair technicians in Southern California. CNC spindle rebuild jobs require experience in repairing high speed milling, turning and grinding machines. CNC spindle repair jobs are available as leads com in. Join the CA Machine Tools Team.